New colored LED lights are being installed in the two spires. 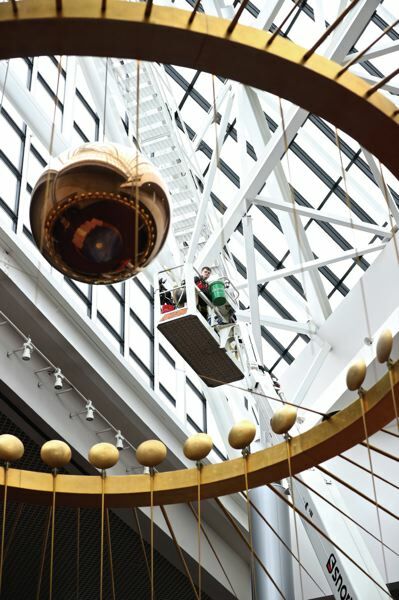 PAMPLIN MEDIA GROUP: JAIME VALDEZ – Workers installing LEDs above the pendulum at the Oregon Convention Center. New LED lights are being installed in Portland, that will light up iconic towers with a glow of colors — and provide significantly greater energy efficiency. 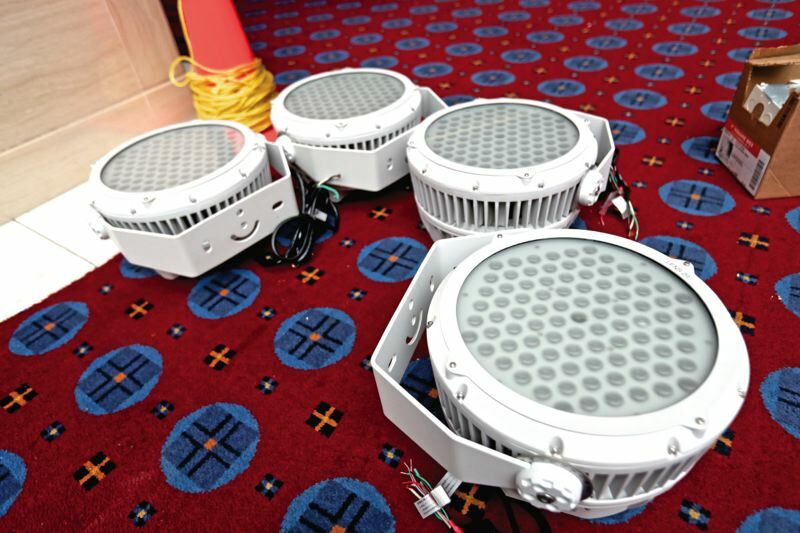 Right now in the Oregon Convention Center, contractor Bull Run Electric is installing the new LED lights in a project that began construction late April. Soon new programmable, colored LED lights will add drama to the city’s nighttime skyline, enhance the convention center’s visitor experience and amplify its forward-thinking brand. 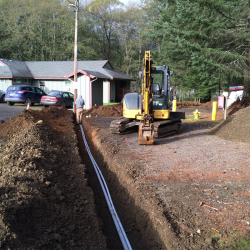 The OCC’s budget was $650,000 and the contract with Bull Run Electric came in under budget at $499,921. Bull Run Electric, employing four to six electricians per shift, is recycling existing fixtures and installing the new collection of LEDs on nonconsecutive nights surrounding the events schedule. The Oregon Convention Center is owned by Metro and managed by the Metro Exposition and Recreation Commission. OCC is a LEED Platinum certified facility hosting groups from around the world and bringing millions of dollars into the Portland and Oregon economy. Collymore told the Business Tribune the contractor is removing the 76 fixtures in each tower, which are a mix of 400 and 250-watt bulbs. PAMPLIN MEDIA GROUP: JAIME VALDEZ – The new LEDs are more energy efficient and are programmable with different colors depending on the event or commemoration. During the day, the two 320-foot spire towers provide natural lighting to the center. The original tower lights were installed 26 years ago, and the updated lighting system is one of many steps the LEED Platinum certified center is taking to reduce its overall energy usage. She said they’re working on ideas, like if someone requested pink lights for breast cancer month for example. The LED installation follows a solar panel array on the rooftop. One of the largest in the nation, 6,500 panels produce 25 percent of the OCC’s electricity. 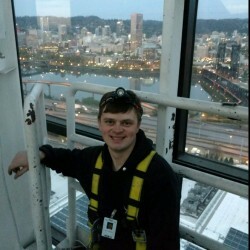 PAMPLIN MEDIA GROUP: JAIME VALDEZ – Staff from Bull Run Elelctric have begun replacing the incandescent lights, which are a mix of 400 and 250-watt bulbs, in the Oregon Convention Centers famous twin towers. 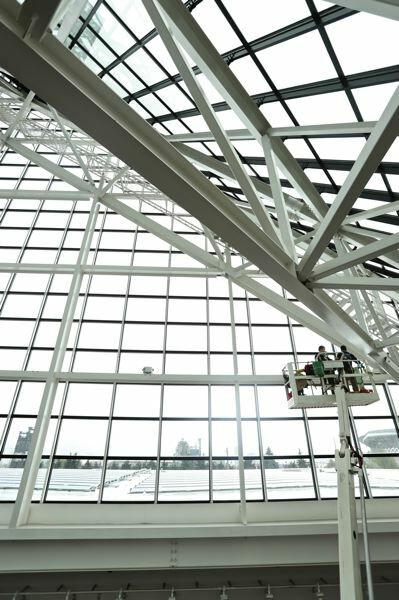 The Oregon Convention Center already replaced about 75 percent of its interior lighting with more energy-efficient fixtures, but hasn’t touched the towers until now. 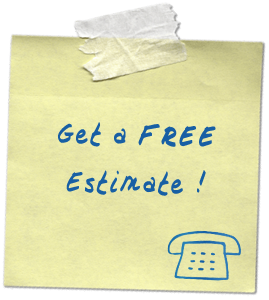 Additionally, reduced maintenance costs are anticipated as a result of the new fixtures. The tower lights will be off until the project is completed, anticipated in early June.